The Best Dental Websites Produce New Patients. Search rankings are a false proxy. It's based on the incorrect assumption that high ranking automatically equals more dental patients. It's not true. 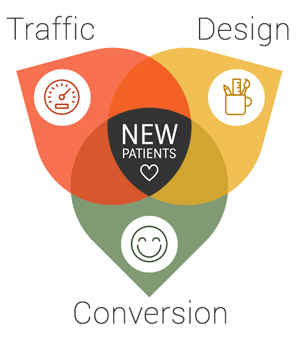 More new patients come as the result of a dental website strategy that includes design, content, and SEO working together to send qualified new patient traffic to your website. Our New Patient Tracker technology measures what really counts: new patient production. It's proof that your website is working. 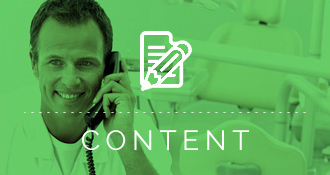 See the names of actual patients for whom your Smile Marketing website played a role in converting. If it’s not earning it’s keep, you’ll know. And we’ll know. We’re on it! 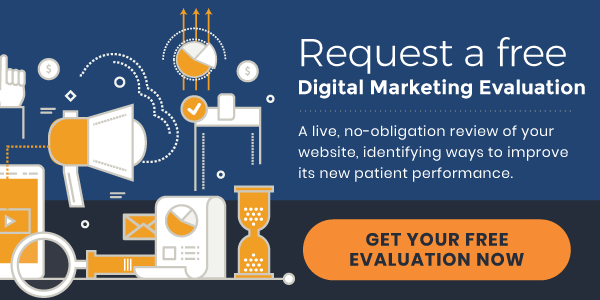 On those occasions in which a website isn’t effective at turning visitors into new patients, our technology allows a precision response. 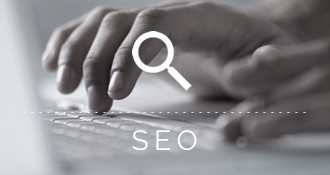 Others will ask you to pony up money for extra SEO. In fact, we’ll probably know before you, unleashing our entire team to respond. Your competitors aren’t standing still! 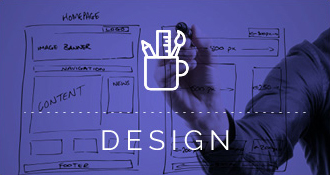 As they make investments in SEO or link building, your traffic is likely to be affected. Thrust. Parry. Drive. Block. Unlike the traditional printed yellow pages of days gone by, the positioning of your practice is fluid, changing based on what competitors are doing. Want more new dental patients? Request a free no-obligation review of your website and get an objective analysis of your current website and digital marketing strategy.